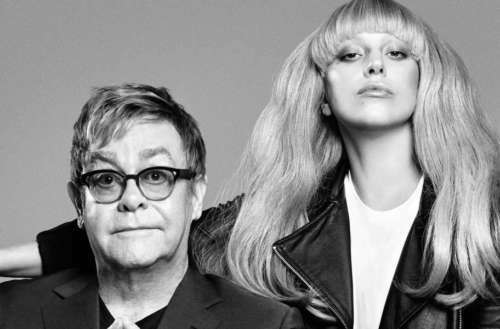 A Lady Gaga “Your Song” cover just came out, a tease of the upcoming Elton John tribute album titled Revamp. Coming out April 16, Revamp is one of two John tribute albums, with Revamp featuring pop artists like Ed Sheeran, Sam Smith, The Killers, Coldplay and Demi Lovato tackling John’s greatest hits. The companion LP, Restoration, finds country artists Kacey Musgraves, Maren Morris, Little Big Town and Chris Stapleton putting a Nashville spin on the musical icon’s greatest hits. With a dark and choppy piano accompaniment, Ellie Goulding takes the simple love song and turns it into an almost desperate plea. Her thick accent and fluttering voice mix well with the lyrics, although you probably aren’t focusing on the lyrics when you hear her lush vocals. 1970s R&B crooner Billy Paul adds a little soul to the mix and it works surprisingly well. While the backup singing is a tad cheesy, the foot-tapping beat and ad-libbed vocals really infuse the song with a feeling of praise. By the end, you might not even remember what the original sounded like. Ewan McGregor’s version from the 2001 movie musical Moulin Rouge! was one of the highlights from the film’s soundtrack. It is also responsible for helping bring the tune into the musical lexicon of the 21st-century, introducing the love song to a whole new generation. Removed from the film, the track stands on its own. It’s actually a well-done song tribute, culminating in an orchestral crescendo that could only happen in an overblown musical like Moulin Rouge! This isn’t a recorded cover but a live performance from when Heather Headley paid tribute to Elton John at the 2004 Kennedy Center Honors. She takes some liberties of her own and it pays off. With an emotional level at an all-time high, you can tell John is incredibly touched by her performance. From a brassy belt to airy falsetto notes that are just a loving whisper, Headley’s cover of “Your Song” is one to be reckoned with. 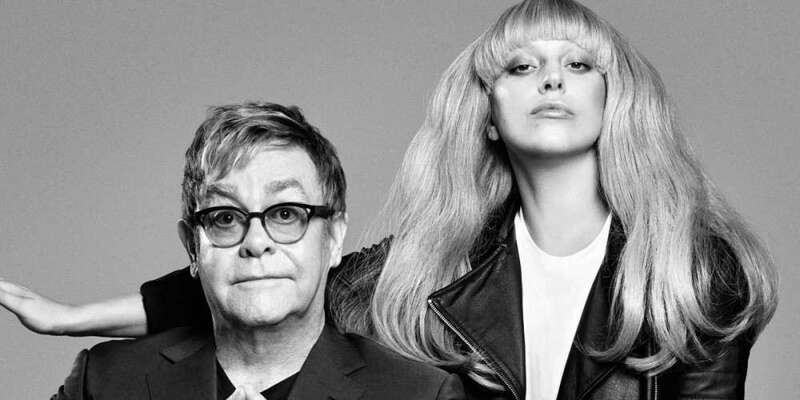 We’re capping our list off with the newest addition to the batch: Lady Gaga’s vocally brazen gift from the upcoming Elton John tribute album Revamp. Gaga sounds good on the powerful track, showcasing a range and taking parts of the song up a few octaves to new heights higher than ever explored before. Behind a piano is where Gaga is at her best, and that’s what’s happening here. This is isn’t the first time Gaga has covered the Elton John track to praise. Back in 2011, the pair performed “Your Song” together during the 2011 Grammys, and then she did it again at a Grammy’s tribute to the musical icon. What do you think of the Lady Gaga “Your Song” cover? Sound off in the comments.